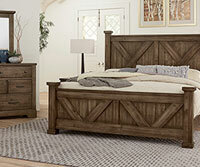 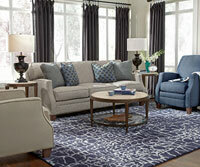 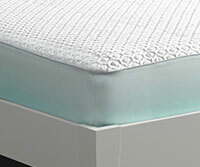 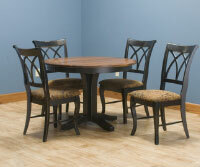 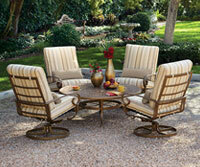 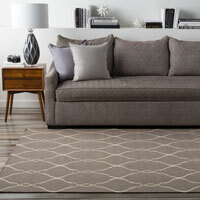 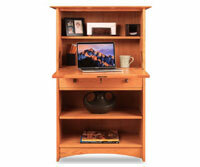 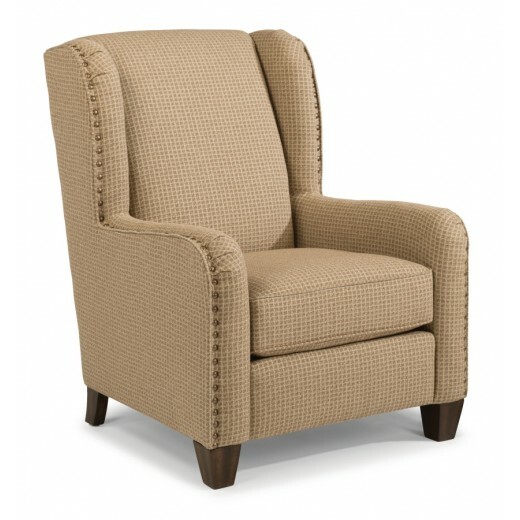 Charming style with tailored design.Perth offers an inviting frame in a chic and tailored design. 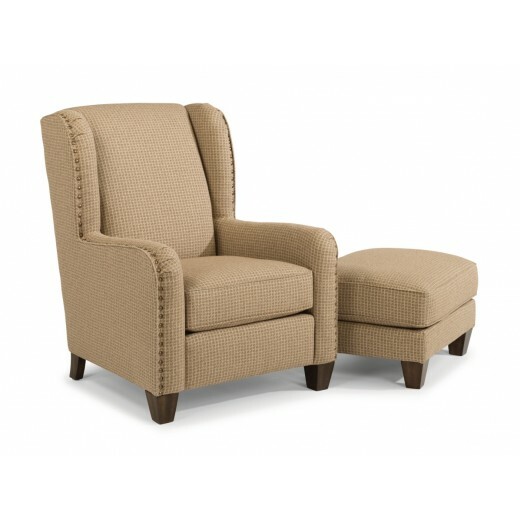 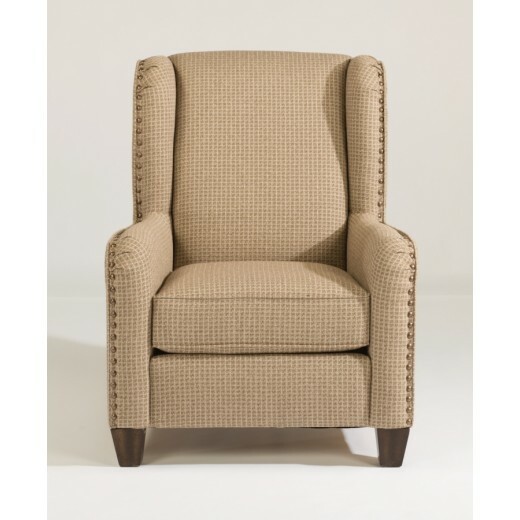 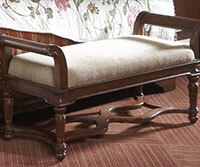 Sink into this charming accent chair and relax against the high back and thick box seat cushion. 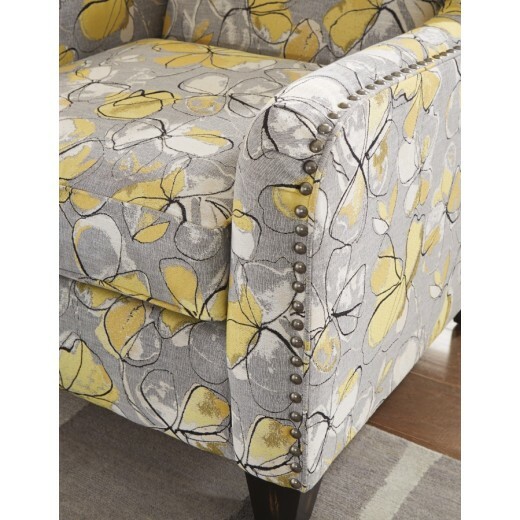 Nailhead trim lines the sleek arms and back wings giving Perth an extra bit of sparkle.